Dubai’s Damac Properties , the owner and operator of the only Trump-branded golf club in the Middle East, posted a nearly 47 percent drop in fourth-quarter profit, while full year profit dropped by 25 percent. The results came as Dubai, its core property market, saw lower property prices last year due to modest demand and rising supply as new developments hit the market. 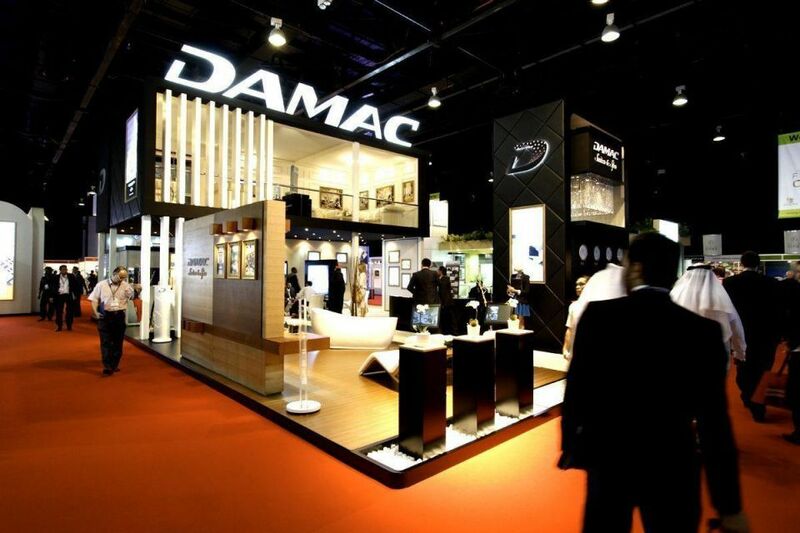 Damac’s 2017 net profit was 2.76 billion dirhams ($751.4 million), down from 3.69 billion year earlier, it said in a statement. Its fourth-quarter profit slipped to 455 million dirhams versus 851 million dirhams for the same quarter in 2016, according to Reuters calculations. The company said gross profit was down 9 percent in 2017, hurt by decline in margin for international projects. Damac said its booked sales stood at 7.5 billion dirhams as of Dec. 31, compared to 7 billion dirhams in 2016. Damac said it was optimistic about the future. “Our medium to long term outlook remains positive, with continued local demand as well and stronger interest by international investors,” it said.